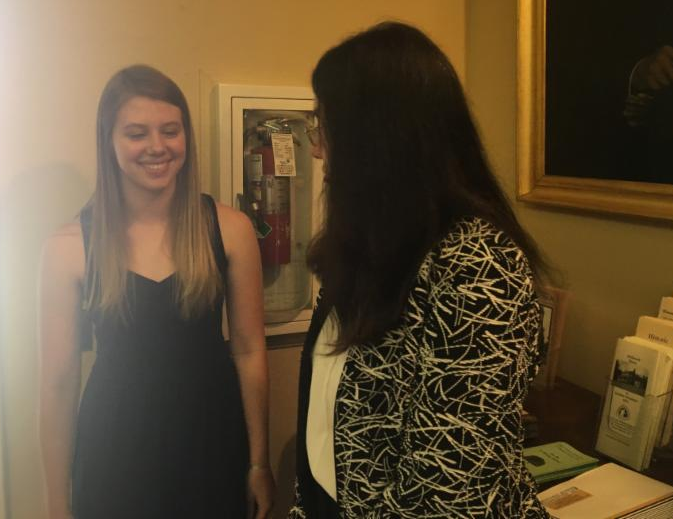 On Monday, May 14, eight students represented Morganton Day School at the courthouse as the North Carolina Supreme Court held several sessions in our home town in honor of the court’s 200th Anniversary. 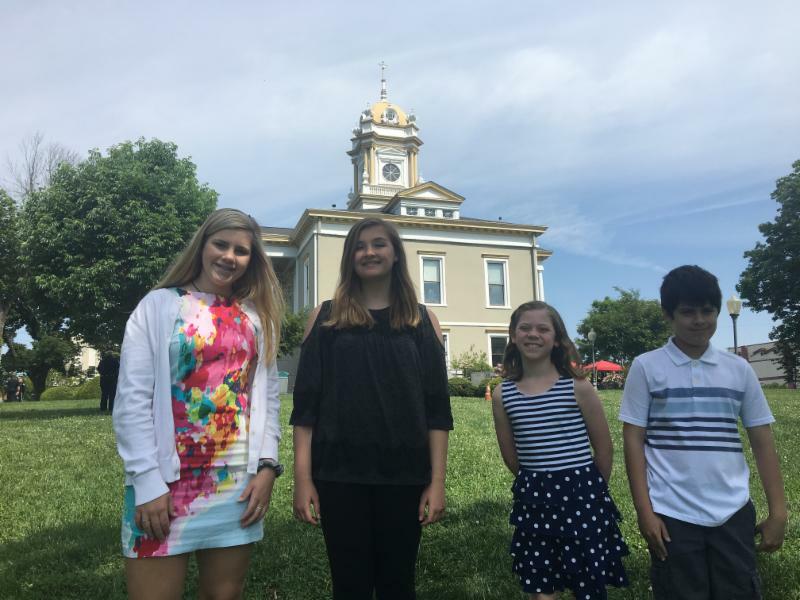 These student leaders welcomed lawyers, judges, and civilians into the Old Burke County Courthouse for several special sessions. 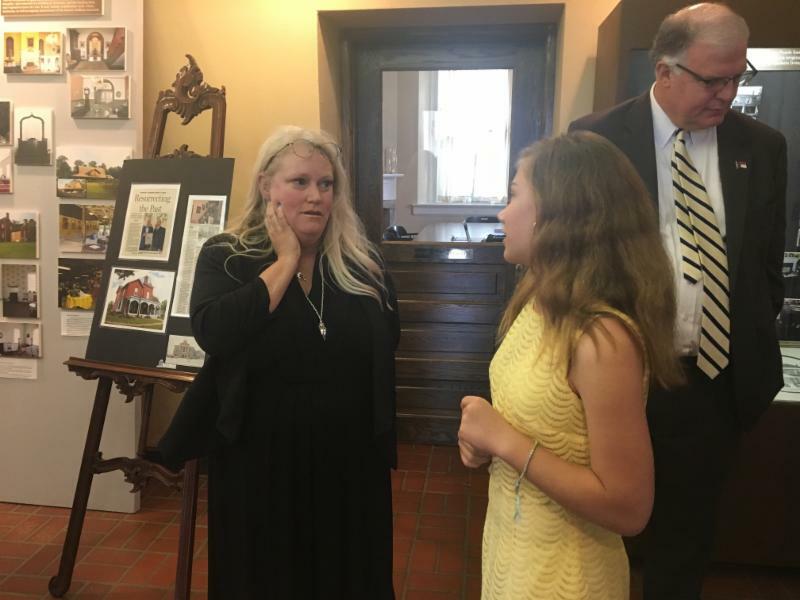 While they were there, the students spoke with lawyers about the judicial process and with members of the historical society about the significance of the courthouse. They were then able to stay for the Supreme Court session. 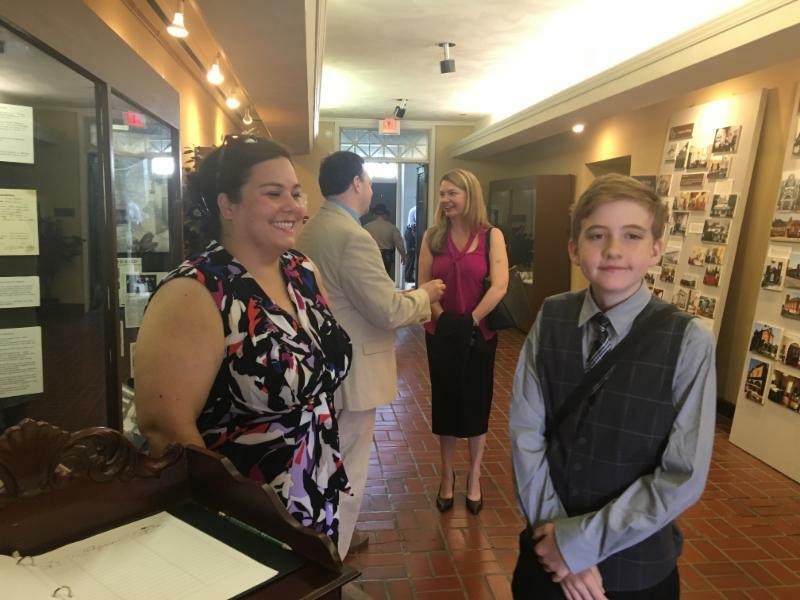 We are so grateful that our students had the opportunity to take leadership for this event, and for the learning experience as our students were able to see the judicial process in action. 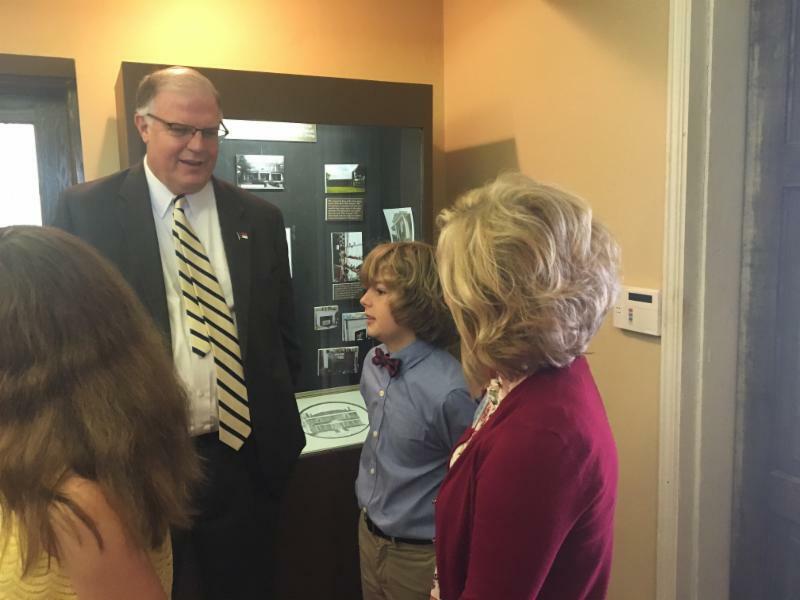 © 2018 Morganton Day School. All rights reserved.